If you’d like to consider your purchase of sunglasses from all angles, you’ve landed in the right place. When it comes to sunglasses designed to fit over glasses, most people don’t know enough about them to compare their alternatives and options. We hope that the information included below helps provide the information needed to compare our Fitovers to other solutions. “Fitovers” is a category of eyewear that was created by Jonathan Paul. 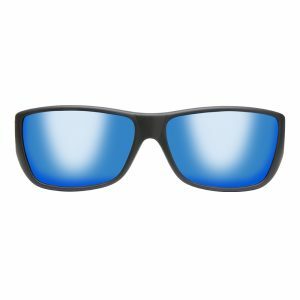 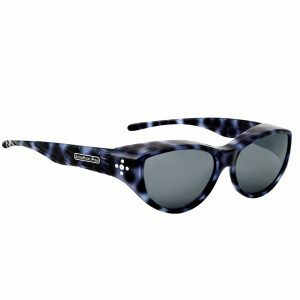 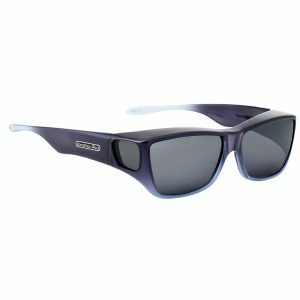 For over twenty five years, we have been designing the best shades specifically designed to fit over glasses to provide protection and comfort when out in the sun. 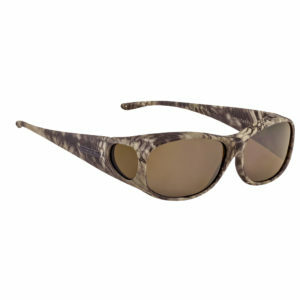 Polarvue® Polarized lenses which eliminate annoying glare and provide 100% protection from harmful UVA and UVB rays. Lenses offer natural color definition, superior visual clarity and enhanced contrast. Lenses are scratch and smudge resistant. 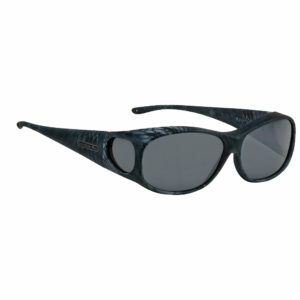 Durable, impact-resistant frames are light-weight and comfortable when worn. 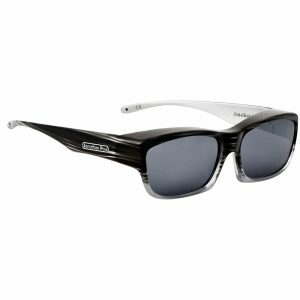 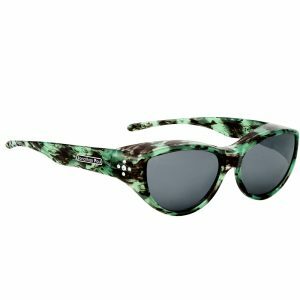 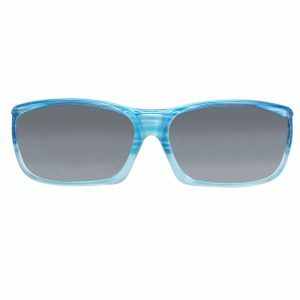 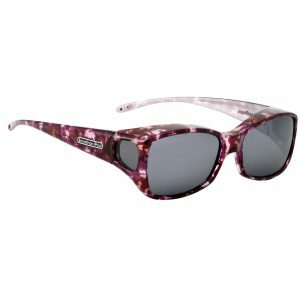 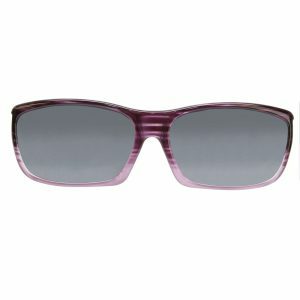 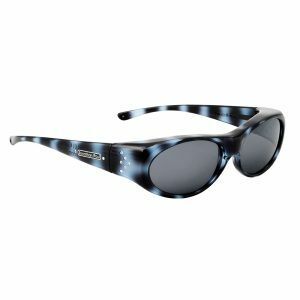 Stylish designs and light mirror lens coatings hides glasses underneath. “Scout Fit” temple end designed to wrap around back of the head without interfering with Rx glasses. 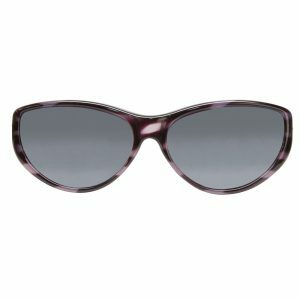 Wrap-around styling provides maximum protection for your eyes and skin. 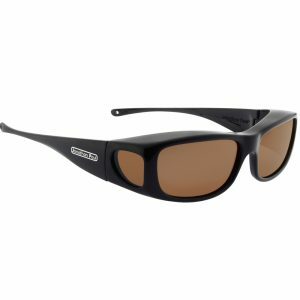 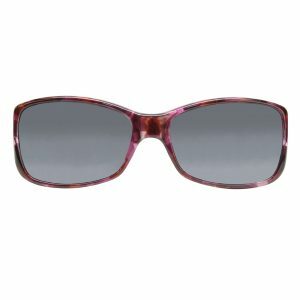 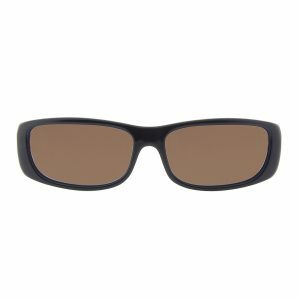 Many styles feature polarized side lenses or “windows” that offer an increased peripheral field of view. 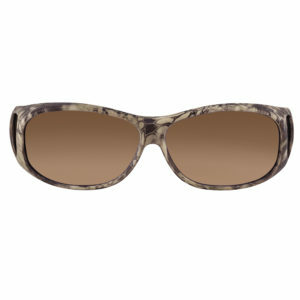 Jonathan Paul offers the largest selection of sunwear designed to fit over glasses on the market. 25 styles, 44 frame colors and 8 lens color options. Many options for buying — direct online, locally at an authorized Jonathan Paul dealer or at other online retailers. 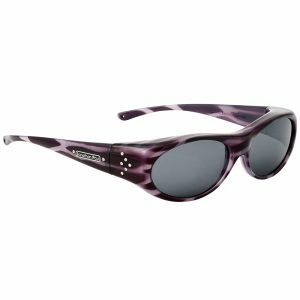 Clip-ons and Photochromic lenses miss out on our most important feature — Fitovers Eyewear frames mimic the look of regular sunglasses so it appears that you’re just wearing sunglasses, without the high price of prescription sunglasses! Feel comfortable and look great at the same time while buying an affordable option to prescription sunglasses. Check out some of our new colors & styles!